Orange County is a specialist UK supplier of Safety Pipework, Transfer Pumps and Breather Valves / Instrumentation for use on storage tank sites that contain liquids or gases that are flammable, hazardous and ground water polluting. 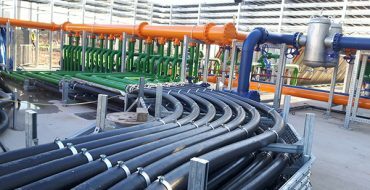 Orange County UK is the sole supplier of BRUGG flexible industrial and forecourt pipework across the UK and Ireland, which provides many benefits in comparison to rigid plastic or rigid stainless-steel alternatives. Orange County UK supply a variety of specialist pumpsets from Ebsray Pumps, a PSG/ Dover Company. Pumpsets supplied are predominantly for LPG/ Liquid Petroleum Gas for transferring fluids within process, industrial markets and autogas supply. 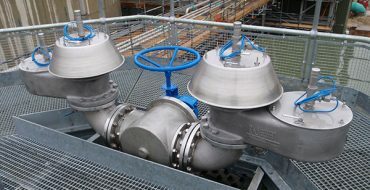 Orange County UK provides and installs industry leading conservation valves from Shand and Jurs onto bulk storage tanks, they also supply storage tank gauges from L&J Technologies. Orange County UK is the sole supplier of BRUGG flexible industrial pipework across the UK and Ireland, Flexwell provides many benefits in comparison to rigid plastic or rigid stainless steel options. 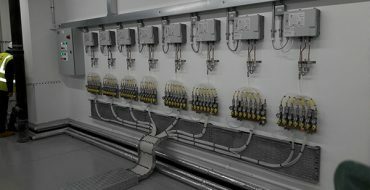 Supply and Installation of SGB Leak Detection systems for more than 20 years, to provide a leak free and monitored environment. 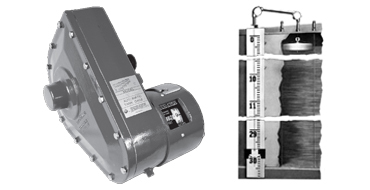 SGB Leak Detection Systems aim to provide a leak free and monitored environment. 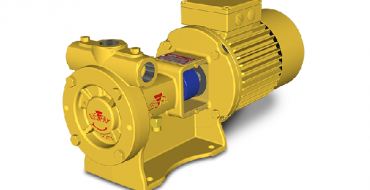 Ebsray Pumps has its primary focus on the manufacture of pumps and pumping equipment – predominantly for process, industrial and autogas LPG transfer. Shand & Jurs have been designing and manufacturing industrial tankage equipment for more than 80 years. Orange County UK supply and install pressure and vacuum conservation valves and emergency fire relief vents. 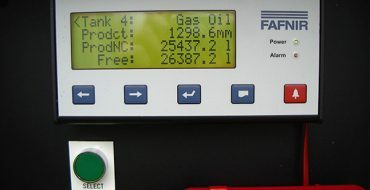 FAFNIR specialise in design, development and manufacture of sensors and systems for monitoring and measuring fill levels of storage tanks and process containers. 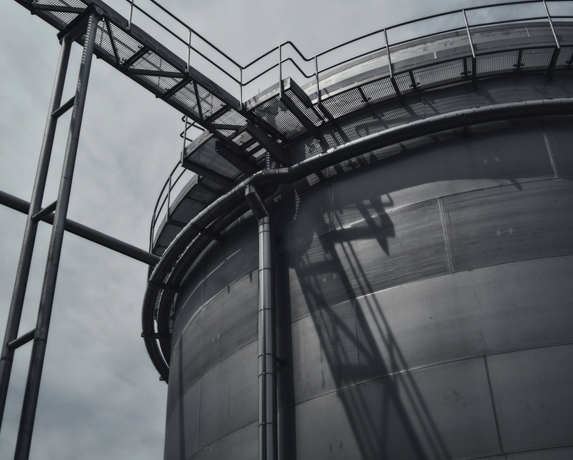 L&J Technologies comprises of many different sub companies including L&J Engineering who manufacture highly accurate Level Gauging Systems for bulk product storage tanks.